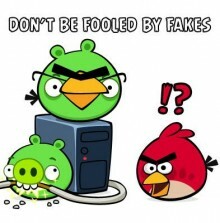 Fans of the Angry Birds shooting-exploding-fowl-at-pigs games should be wary of a nefarious impostor making its way around Android phones. Dressed up to look like the latest Angry Birds Space game, a malicious version of the software is available through unofficial app marketplaces. Once installed, it will load up your phone with more nasty code and even rope it into a smartphone botnet. Just goes to show you that it pays to buy the genuine article. 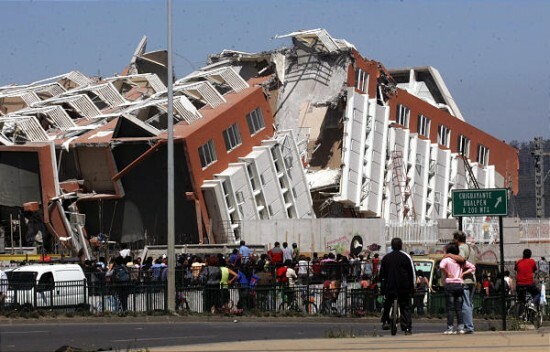 We could have seen this coming based on past tragedies like the Haiti earthquake last month, but that doesn't make it any less wrong: hackers are already exploiting the widespread concern over the earthquake in Chile and the threat of tsunamis to infect people's computers with malware and viruses.